To visualize the unbuilt real estate project at the ‘Kop van de Boulevard’ in Enschede, integrated into the existing environment. 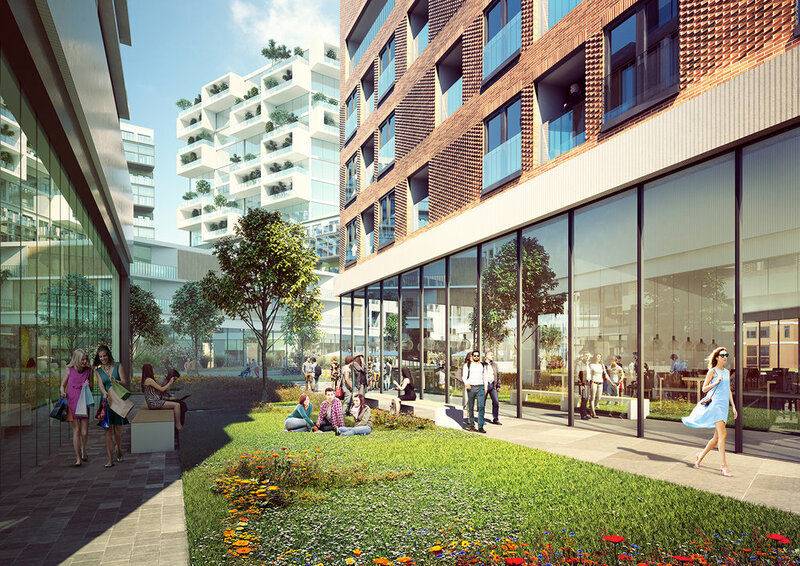 At the Kop van de Boulevard in Enschede, a new multi-purpose real estate project will arise, a mixture of modern towers and walking boulevards connecting the different zones. To visualize this ‘Manhattan on the Boulevard’, Belly was asked to work their magic. With only a few existing official urban development plans, some reference images per building and the present public space, and with no architectural plan whatsoever and a very tight deadline, Belly managed to create a set of super cool exterior visuals. 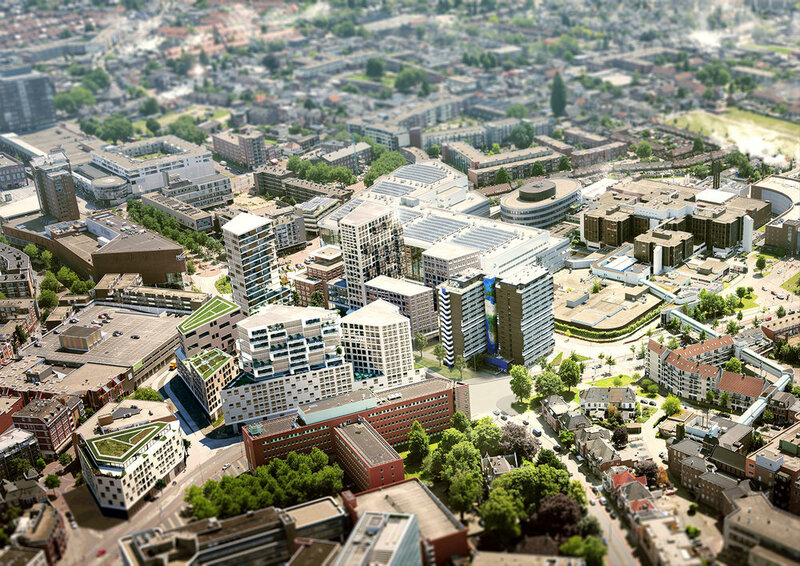 The city of Enschede is clearly visible in the background of these images, integrating the project fully in the existing skyline. As you seem to walk through the different areas, you can feel what it would be like to live and work there.